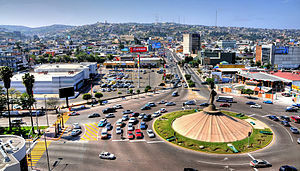 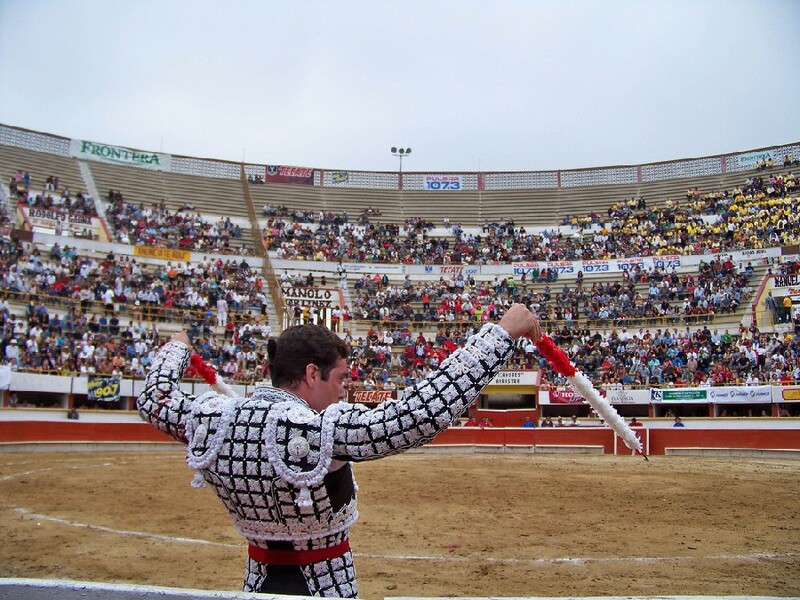 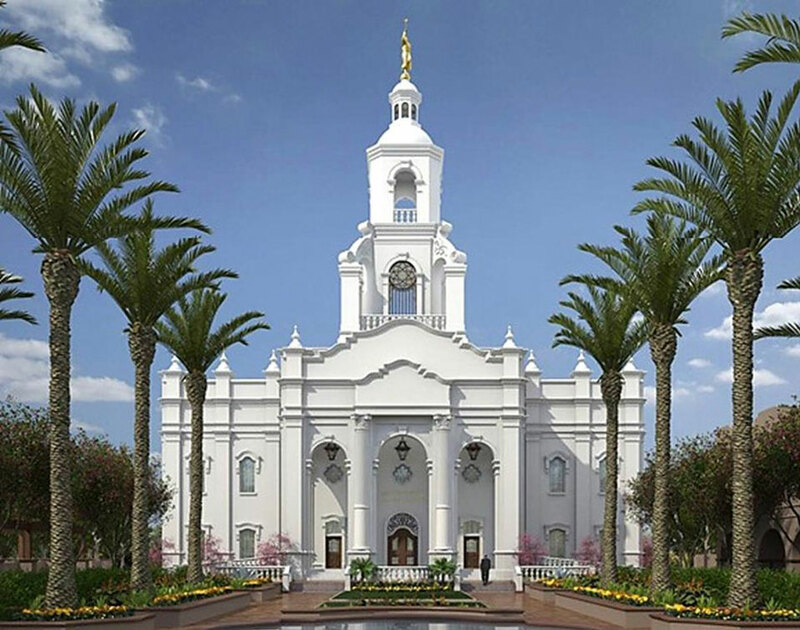 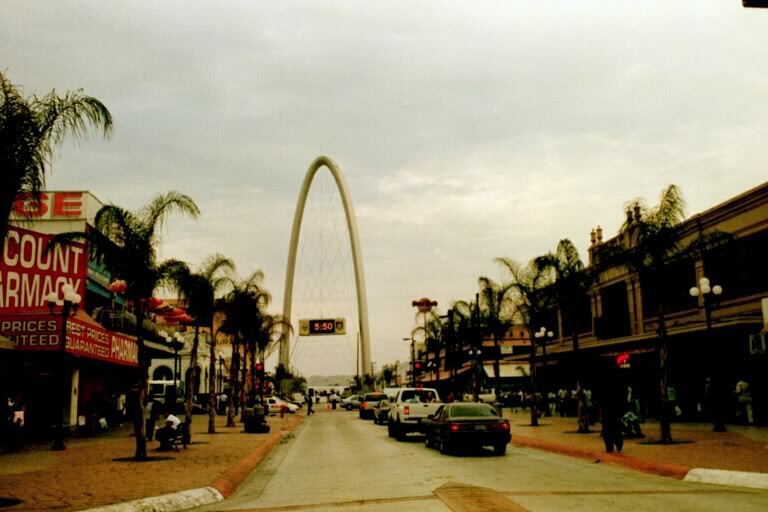 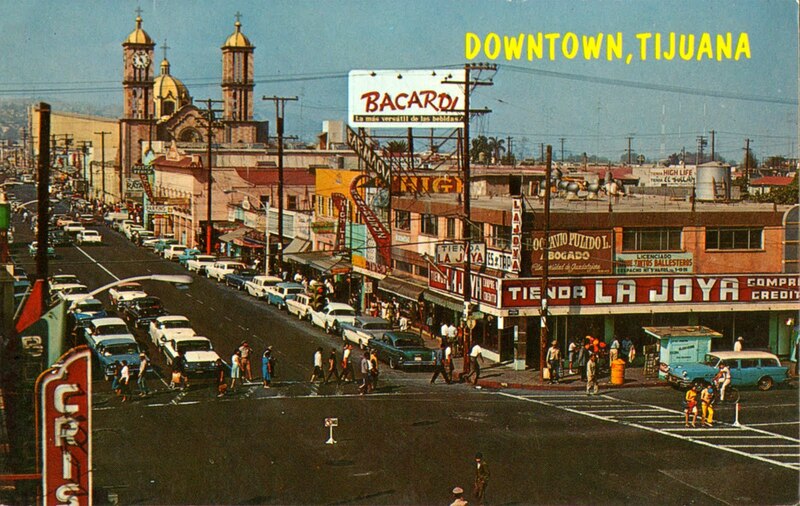 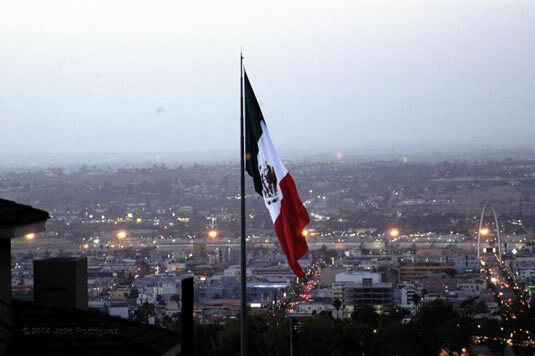 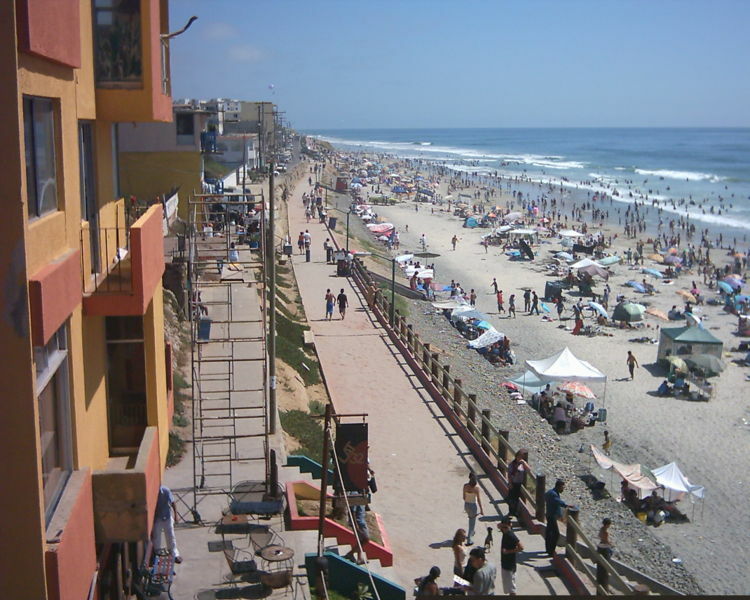 Tijuana is city of Mexico (Estado de Baja California). 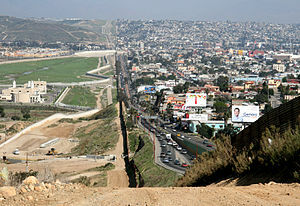 The population of Tijuana: 1,376,457 people. 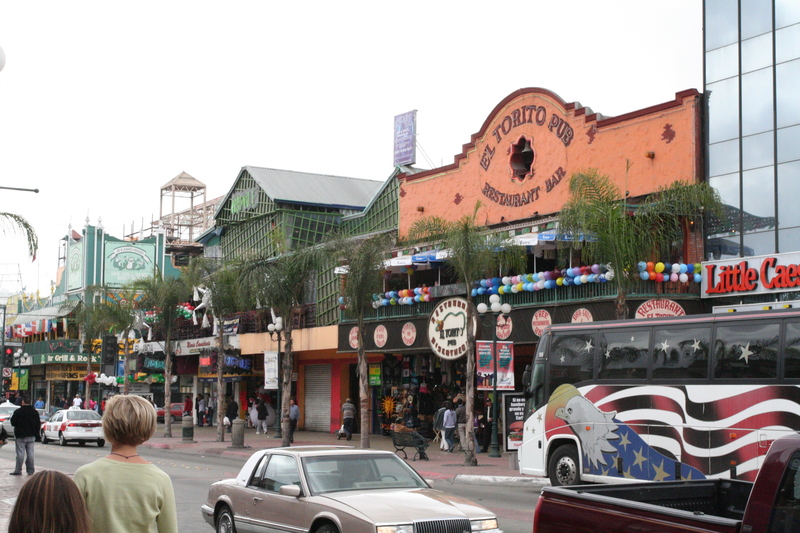 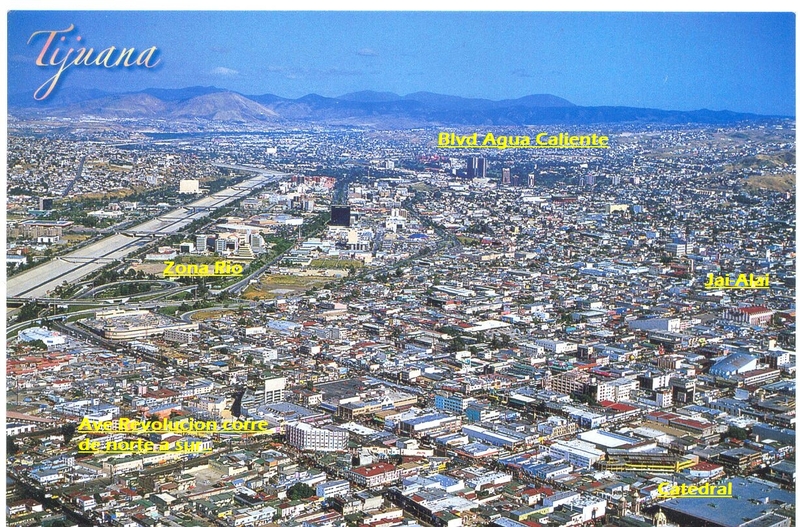 Geographic coordinates of Tijuana: 32.53333 x -117.01667.